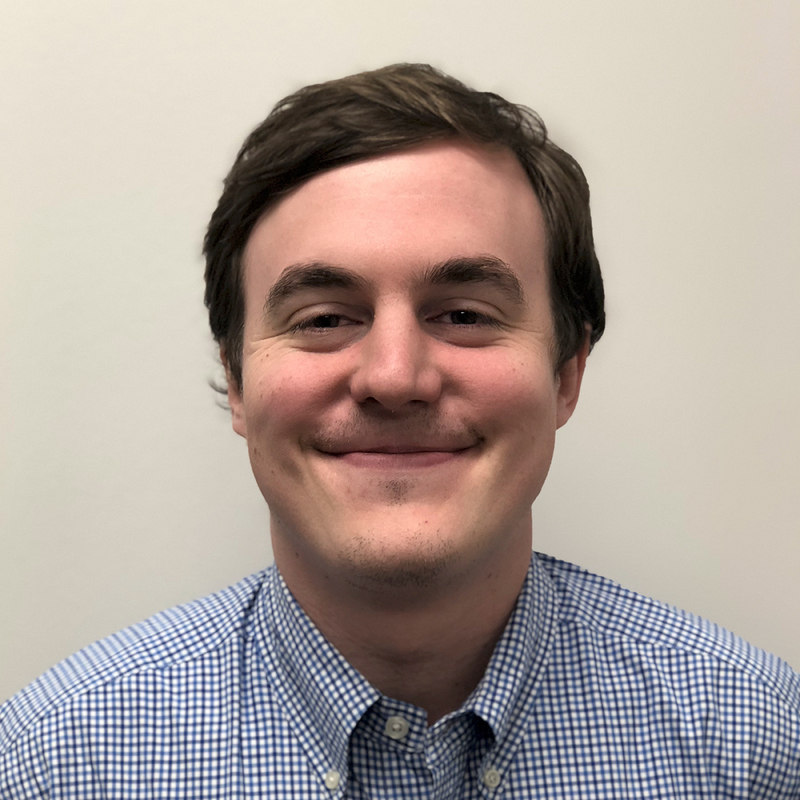 James Hayes joined Veterans Education Success as a Law Fellow in September of 2018 and was promoted to Legal Advisor in February 2019. Prior to joining VES, James received his J.D. from Georgetown University Law Center. During law school, he worked as a judicial extern for The Honorable Robin Meriweather on the United States District Court for the District of Columbia, and also for the Honorable Wanda Keyes Heard on the Circuit Court of Baltimore City. Additionally, he worked as a legal intern at the United States Attorney’s Office for the District of Columbia Homicide Division.